Climax bus heading to Nairobi from Vihiga was involved in a fatal accident killing 11 people. The accident which occurred at Sogea along the Naivasha - Gilgil highway. 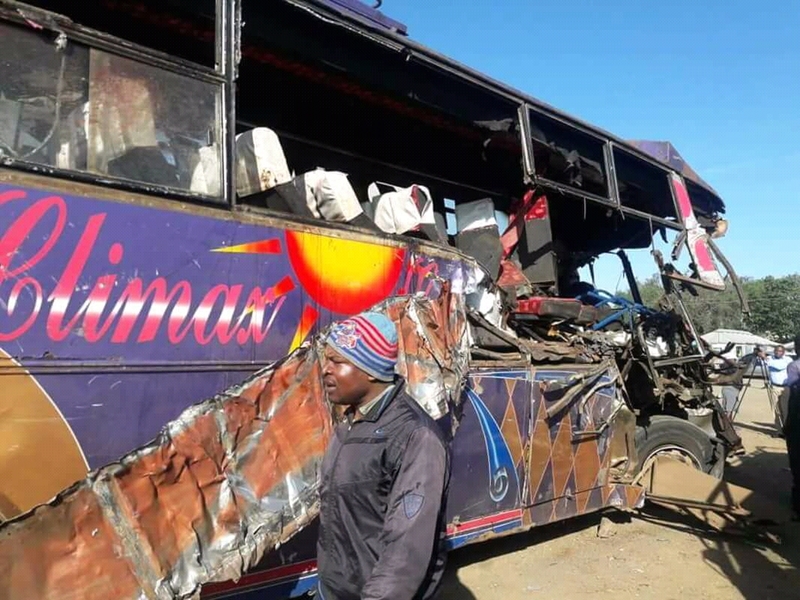 According to the area OCPD, Emmanuel Opuru, the bus was trying to overtake another vehicle when it collided with an incoming truck. 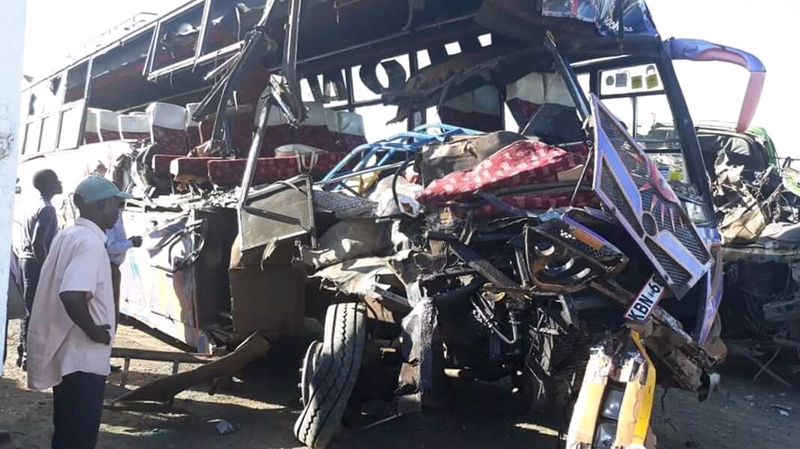 Fourteen other people sustained injuries during the accident. Among them, six were critically injured while eight had minor injuries. We advice our drivers on the road to be extra careful while driving and overtaking.